Find out if this is the right product for you. Looking for a ball hockey glove? Want to improve your performance? Do you want a glove that closes easily? Do you want a glove with big pocket? 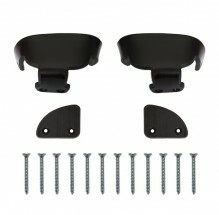 Are you searching for a good protection? Do you want to keep up with top ball hockey goalies in the world? 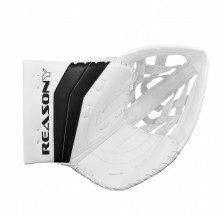 ReasonY Aztec ball hockey glove is designed specifically for a ball hockey sport. 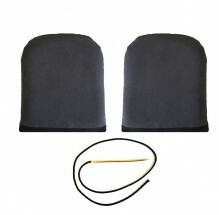 The extra deep pocket with nylon harness system allows easily stopping and securing the ball in the pocket. 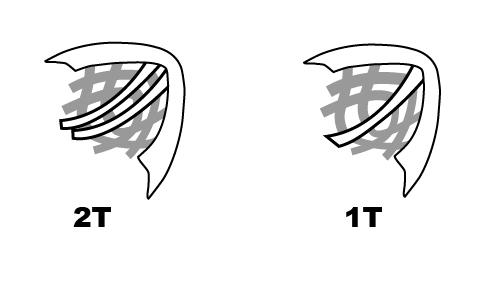 Very light construction allows quick reactions, but at the same time gives a good protection against hard shots. 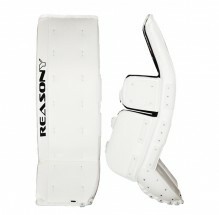 This new model was designed by Canadian goalies and gives more coverage area compare to ReasonY older models. Aztec ball hockey glove has a quick closing mechanism for a faster reactions and improved hand strapping system. 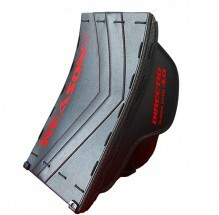 It is used by various national ball hockey team goalies. Contact ReasonY adviser Michal, if you have any questions regards this product. 1. PLEASE CHECK REASONY SIZING CHARTS. SIZING WILL OPEN IN A NEW WINDOW. 2. CREATE A PREVIEW OF YOUR NEW GLOVE AND SAVE IT TO YOUR DEVICE. YOU WILL NEED IT DURING ORDERING PROCESS. CUSTOMIZER WILL OPEN IN A NEW WINDOW. 3. 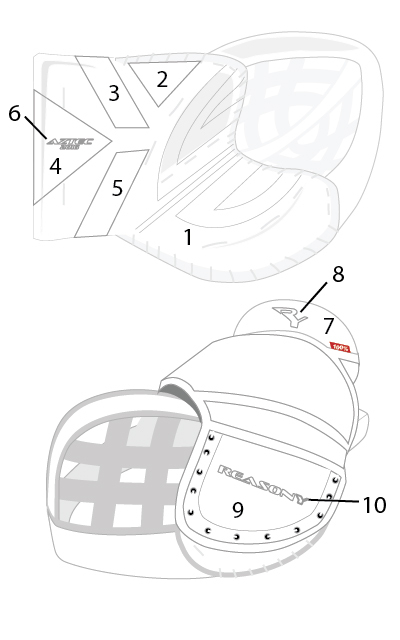 FILL UP THE FORM AND PLACE THE ORDER FOR YOUR NEW BALL HOCKEY GLOVE. Name on the glove can have max. 10 characters and will be heat printed. Create a preview of your new glove in the customizer. Save it to your device and upload it here with your order.